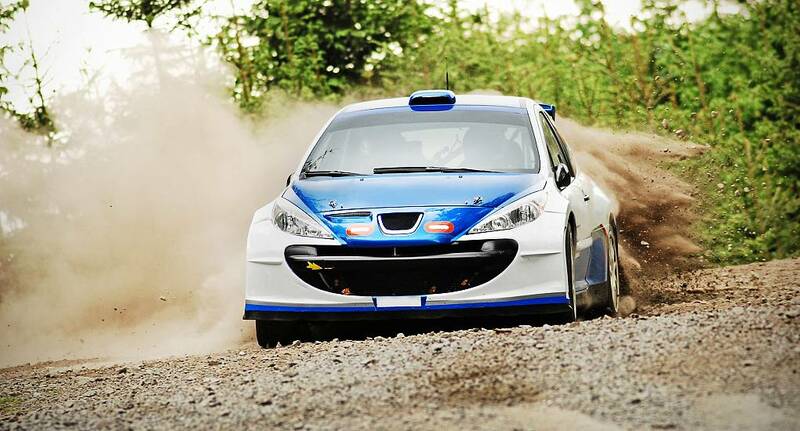 This adrenaline fuelled activity will excite all petrol heads and make the Stag weekend one to remember! Make your choice between a BMW E30 E18IS or a VW Golf II GTI and rally around the 1100m long track for the ultimate driving experience. Rev up the engine, put your pedal to the metal and drive!